PPT files are nothing but presentation files created for some personal use or official use. This is a very popular application developed by Microsoft Office. Using this application you can create many presentations files like PPT, PPTX, PPS, etc. Many users across the world use this application to present their significant ideas about a particular topic, which can be clearly understood by others. It’s known to everyone that people across the world are very much dependent on this application in many ways. You may be in a terrible situation if you find your PowerPoint file not opening in your system. It may be your very important PPT file which you had prepared investing lot of time and patience, and you may think that now; all your hard work went in vain. 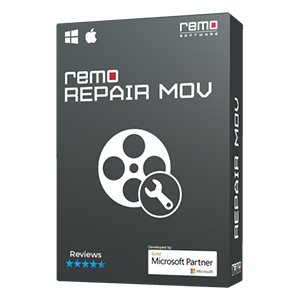 Just relax; now you can get back your PPT files which are not opening, by repairing it using a popular repair tool called Remo Repair PowerPoint. 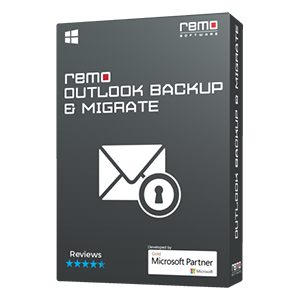 Compatible with all popular versions of Windows OS likeWindows 8, Windows 7, Windows Vista, Windows XP, Windows 2003, etc. Capable of repairing various file formats, animations, hyperlinks, OLE objects, graphics, etc. 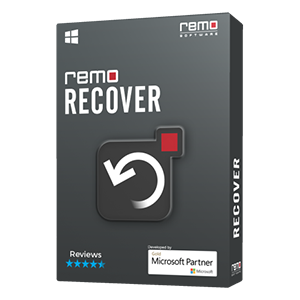 To repair not opening PPT files, download & Install Remo Repair PowerPoint tool on your PC. This is a hassle free application which is developed by skilled professionals using special repair techniques, which eases your repair process. File repair process is done in just one shot using few mouse clicks. Launch this PPT repair software; now select the corrupt PPT file using “Browse” option. Now the software scans your corrupt PPT file deeply, identifies the reason for its corruption and then repairs it. Not much human intervention is required during the repair process, as the software is capable of doing everything automatically. The software sees to it that the original file remains intact even after the repair process. Once the repair process is over you can even view the entire repaired PowerPoint file using the “Preview” option. 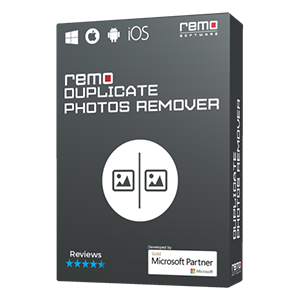 Learn more about how to fix damaged files with the help of Remo Repair tool in simple way. Read more..